Mailing List: Sign up for our exclusive mailing list to receive our monthly mailers with promotions & new introductions. 15% OFF SALE: On orders of $150 or more. Rewards: Earn Reward Points for your purchases and redeem them for Zanadia Gift Cards. Easy to Earn, Easy to Redeem. Enter a Password during checkout to create an account, and automatically earn rewards. Enjoy this benefit in three easy steps. 1. Earn Rewards when you shop. 2. Redeem Reward Points for Gift Cards. 3. Apply gift Cards to your order. See Rewards Program details here. 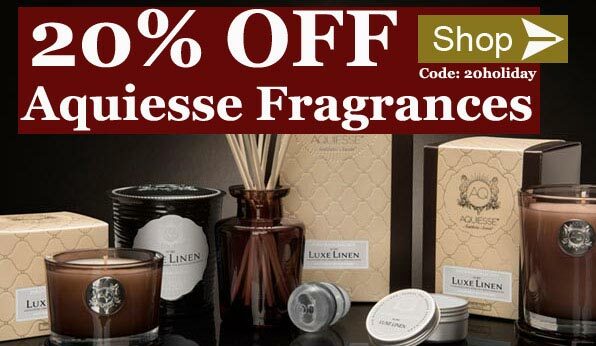 Aquiesse Sale:Save 20% off Aquiesse Candles and Diffusers. Apply code in the Shopping Cart. Tocca Sale:Save 20% off on Tocca items. Apply code in the Shopping Cart. 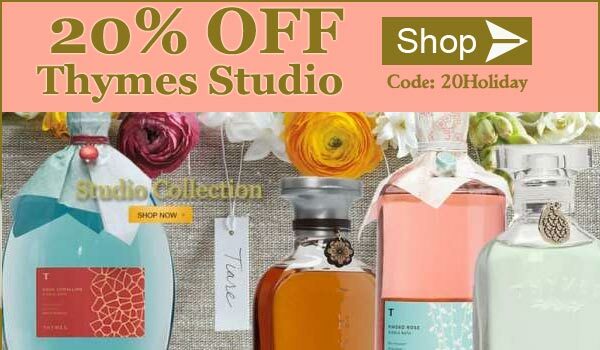 Thymes Sale:Save 20% off on Thymes Studio Collection. Apply code in the Shopping Cart. Free Thymes Lotion: With any $100 order. No coupon needed. Added in shopping Cart. This promotion may not be combined with some coupons. 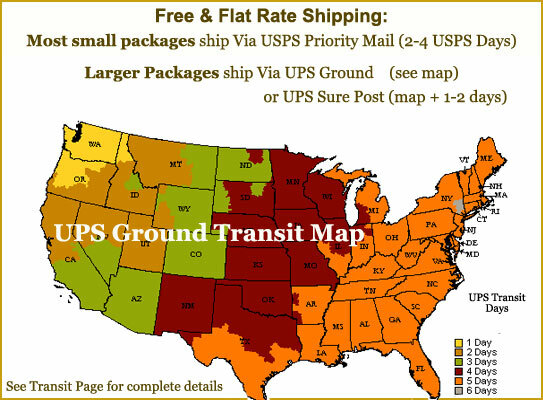 Free Aquiesse Travel Candle: With any $65 Aquiesse order. No coupon needed. Travel tin added in shopping Cart. With your $75 Tocca order. Sample perfumes are automatically added in your shopping Cart. Free Nest Fragrances Votive Candle. With your $65 Nest Fragrances order. May not combine with other promotions. 0.95 oz, 1.75 in. dia. X 2 in h.
Sir Elton John Fireside or Woodland Truffle. Buy four Aromatic Boxed Candles, receive a free unboxed candle. Candle added in shopping Cart. Fragrance requests accommodated based on availability. This promotion may not be combined with coupons. With your $65 Votivo order. Candle tins are automatically added in your shopping Cart. Six hour burn time each. 1.5 in. dia. X 1 in. h.
Select fragrances in the Aromatic and Holiday Collections. Three Free Thymes sample packets:With your $65 Thymes order. Sample packets are automatically added in your shopping Cart. Only select fragrances may be available. Fragrance requests honored based on availability.